Custom Europlate ID Tag - only $9.95! Make your own custom dog tag - Eurostyle! Custom Europlate ID tags are made of high quality aluminum and look great. 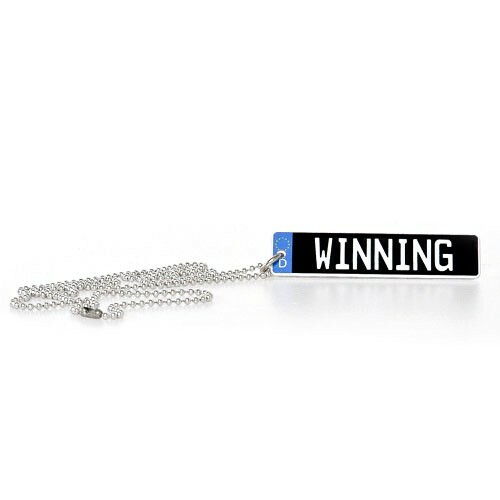 Using the same design as any of our Europlates, you design this durable, full color keychain tag. 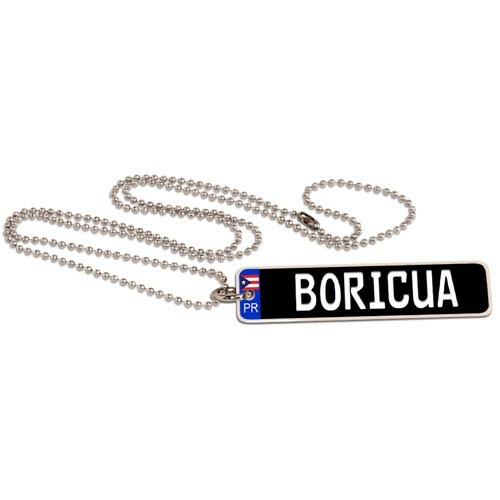 Customized key chains and ID tags available in Euro and Japanese license plate styles. These items can be made to match your customized license plates. ID tags come with a basic chain.